It was a joy to welcome over 350 people to the Get On Board event at the U.S.S. Midway in San Diego on Sept. 27th! The evening was full of food, entertainment, history and fun. THANK YOU to everyone who Got On Board and supported our mission to bring more technicians into the industry! Click here to check out some pictures from the event! (Have an image from the event that you'd like to share? Post it on our facebook page! Raised money for 15 veterans and young people to be trained in the trades. Brought 5 individuals into contact with service industry business to help them find jobs in the trades! 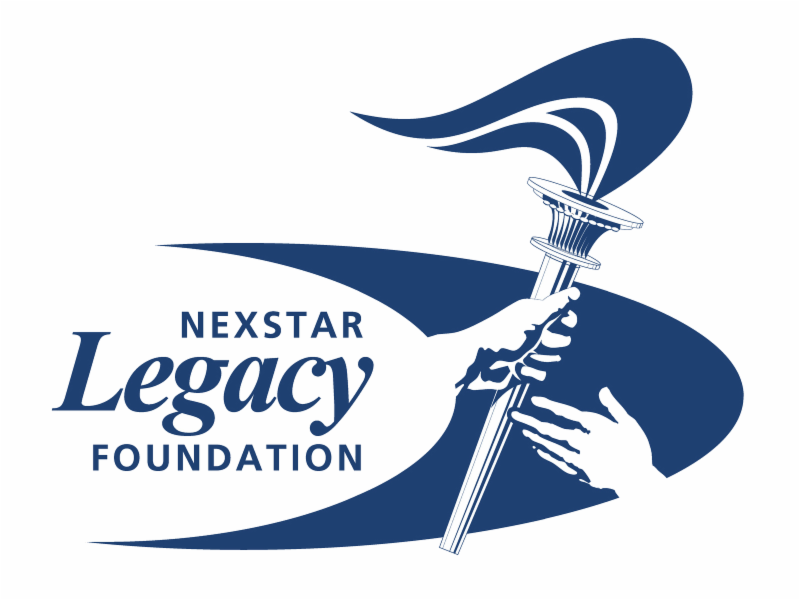 Raised more than $150,000 that will build career systems to bring more individuals into the trades! Mobilized 35 vendors and distributors in the industry to take action! Click here to see who is on board! "We're thrilled to support the good work being done through Troops to Trades. Our industry is facing a hiring crisis and far too many veterans don't have jobs when they return home. 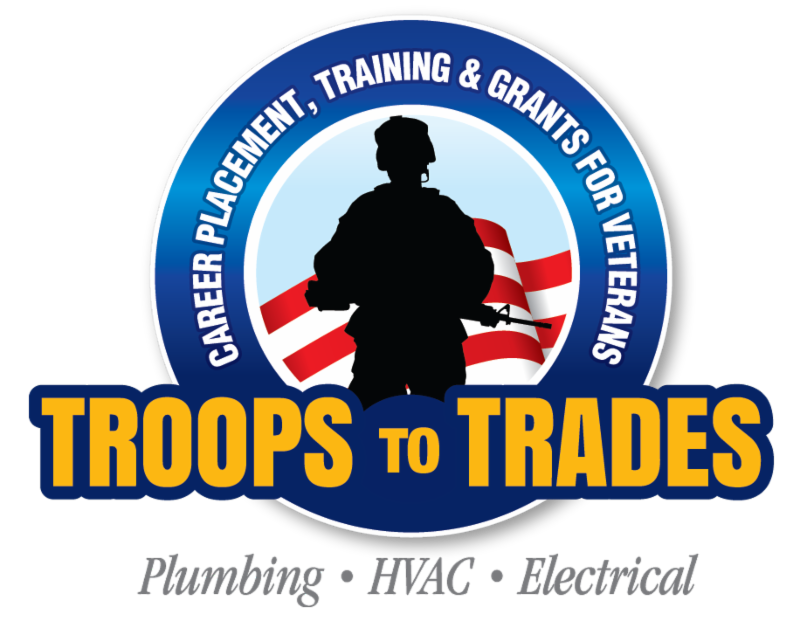 Troops to Trades is developing programs to solve both problems by helping home service companies find top notch employees with military backgrounds. It's a Win-Win for everyone involved." But September 27th wasn't the end, it was just the beginning! We are continuing to encourage others to Get On Board. We cannot solve the shortage of technicians alone. We need the entire industry on board! What can you do to Get On Board? Support Explore the Trades and Troops to Trades program, like Generation 3 did. Start your own project to bring individuals into the industry in your home town. Use our materials, we are constantly developing them. Refer people to our websites. Tell your vendors, distributors, manufacturers about why it is important to bring more technicians into the industry. Hire inexperienced individuals and help them get scholarships for training in the industry. Join us at future events!